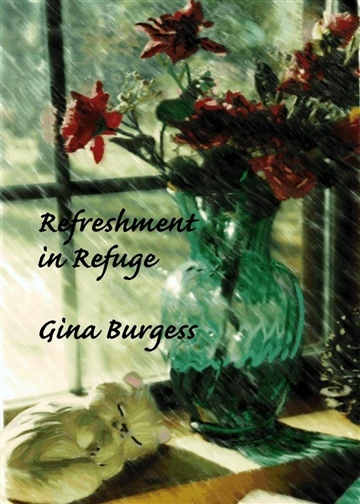 A little dog revived with rain, a desperate woman comforted by warm arms, an intimate look at Mary Magdalene's thoughts the morning Christ arose, a woman's unselfish desire, are a few of the stories in this volume about living the Christian life. They illustrate some extraordinary paradigm breaks and parallels in living as Christ would have His Bride live. Sometimes everyday living creates a fog over our spiritual enlightenment, dulling our understanding and even our relationship with God. Other times we get entangled in worries and cares of the world. Christ's light will guide us to clear thinking, and He will burn off that fog just like sunshine. This is a collection of stories and studies of how to make Christ ruler of your heart, allowing the Son to dissipate the fog of trials and troubles that invade our lives on a daily basis. 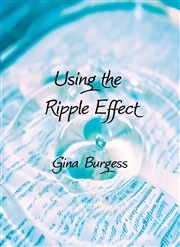 Gina grew up in Monroe, Louisiana and studied journalism in college there, but took a thirty year detour to raise two beautiful daughters in Baton Rouge, LA; then went back to school and graduated with a Bachelor’s degree from Midwestern State University in Wichita Falls, Texas; the same college her mother attended. Then she earned her Master’s from Spring Arbor University. Since 1972 she has taught Sunday School and Discipleship Training because God gifted her with the motivational spiritual gifts of encourager and teacher. She helped several non-profits in their start-ups, and organized help for abused children in the court system. She is a professional editor. Gina has edited for several publications including her home town newspaper, and she writes a weekly column for LiveAsIf.org. She is a professional book reviewer for several Christian publishers as well as other traditional publishers. Want a beautiful way to start or end your day? Get this book and simply read a chapter or two from it as you awaken or lay down to rest. Also, it would be a great book to carry close to you when you have a time to invest in your spiritual growth. 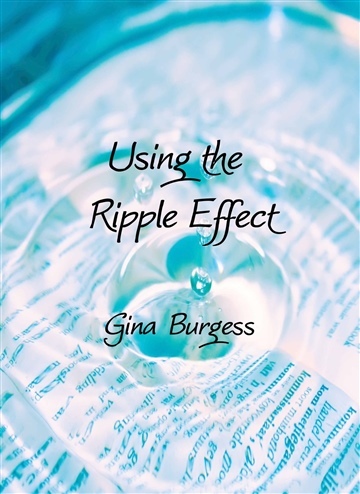 Below are a few key relevant points concerning Gina’s book.